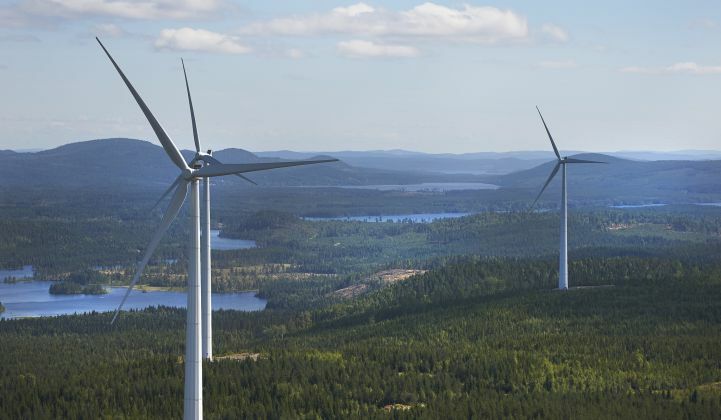 Statkraft seeks to tap into the corporate PPA opportunity with a promise of firm power. The Norwegian hydro giant Statkraft is looking to a virtual power plant model for expansion across Europe. This month the company confirmed plans for 2 gigawatts of VPP capacity in the U.K. later this year, alongside 12 gigawatts in Germany. Statkraft’s development of VPPs is likely a response to growing demand for renewable energy power-purchase agreements (PPAs) across Europe. The company is working toward connecting all of its U.K. PPA portfolio assets to its British VPP and is also planning to use the plant to supply the Irish power market. The industry body WindEurope reported that Norsk Hydro had secured wind PPAs for around 4.5 terawatt-hours of production a year from 2021 onward. “All of the U.K. utilities recognize the growing need for system flexibility, particularly for this islanded system," said Rory McCarthy, senior research analyst at Wood Mackenzie Power & Renewables.